Window coverings lend two important qualities to your home: function and beauty. 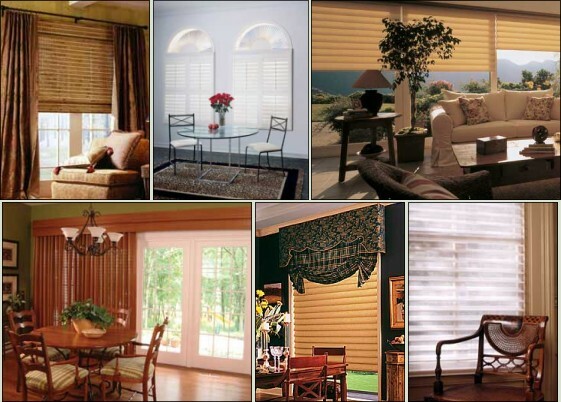 It is important to invest in proper window coverings to protect the inside of your home. Window coverings not only shield prying eyes, but they protect your interior from harsh sunlight, which can not only fade furniture, carpeting and wooden floors, but also drive up your energy bills by making your cooling and heating less effective. JEM Personalized Interiors will address your particular needs by suggesting the correct product for you – be it window film, blinds, shutters or black-out lining in your draperies.